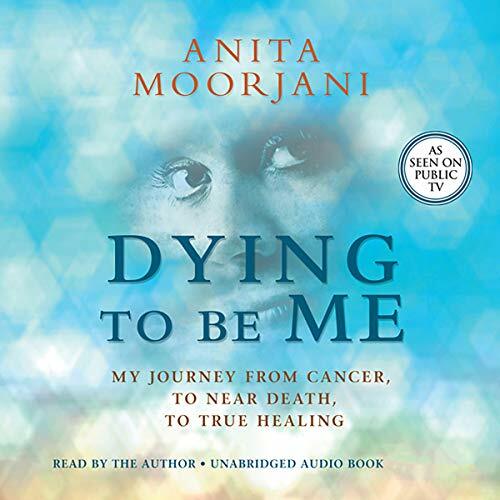 Showing results by narrator "Anita Moorjani"
Anita Moorjani had lymphoma, which had spread throughout her body, and her organs were beginning to shut down. As she slipped into a coma, doctors were resigned to the fact that she was in her last hours of life. 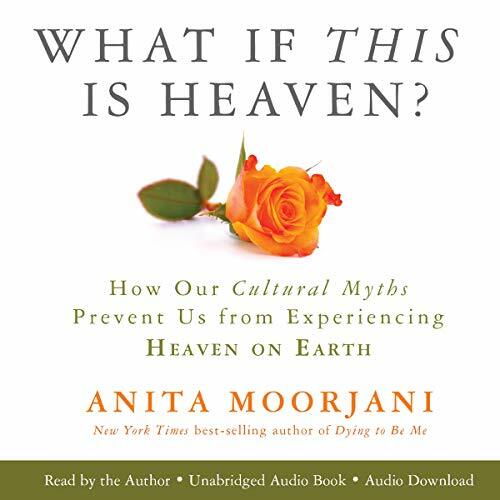 Yet Anita experienced what has been termed a near-death experience (NDE), and within 24 hours of coming out of the coma, she had a newfound knowing about her own life. Subsequently, her body healed very rapidly, and within weeks doctors found no traces of cancer. 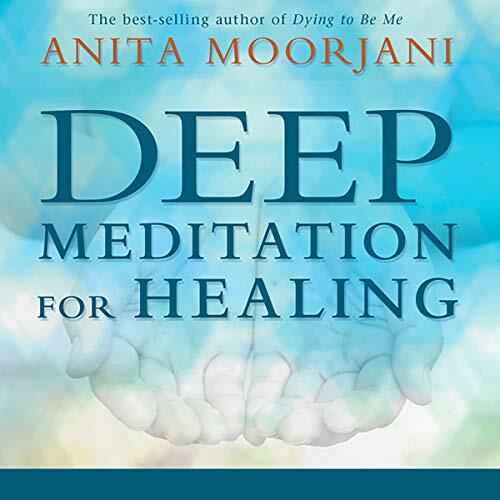 This audiobook was inspired by what Anita experienced during her own journey to healing.